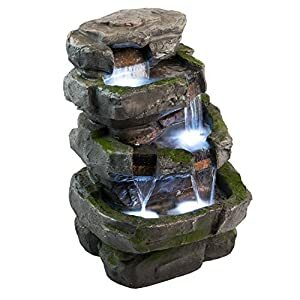 Wilson Rock Fountain: Stunning Outdoor Water Feature for Gardens & Patios. Weather Resistant w/LED Lights & Pump. 326 queries in 1.423 seconds.